| Welcome bangalore married woman dating ! 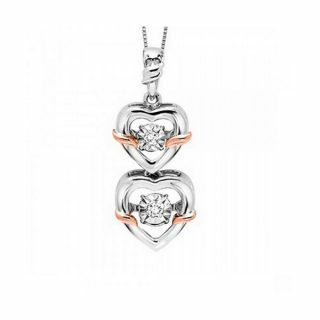 Ladies Sterling Silver and 10K Rose Gold Diamond Heart Pendant. 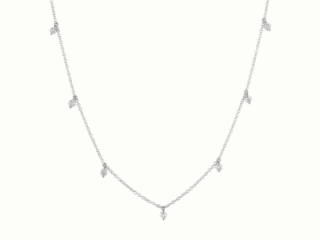 Necklace features two round diamonds and 18″ Box Chain with Spring Clasp closure. 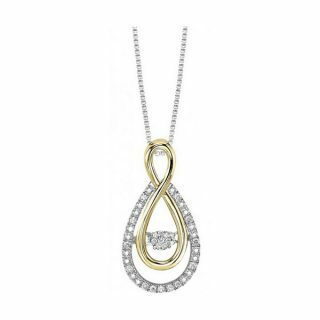 Ladies 10K Yellow Gold and Sterling Silver Diamond Pendant. 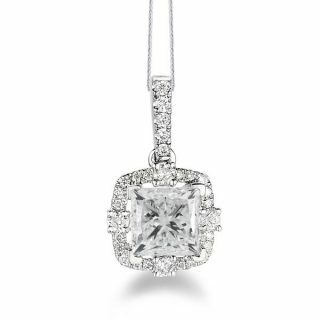 This pendant features 20 round diamond. 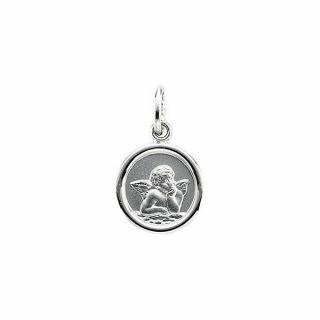 This pedant comes on a 18″ sterling silver chain. 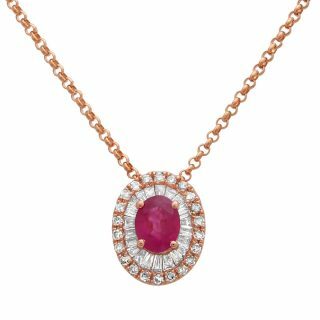 Ladys 14K Rose Gold Diamond & Ruby Halo Pendant with Round and Tapered Baguettes Diamonds. This Necklace is featured with Chain Extender and Lobster Clasp. 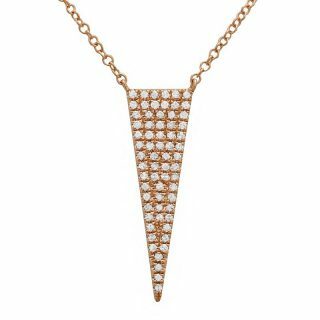 Ladies 14K rose gold curved horizontal diamond bar pendant features 81 white round diamonds micro pave’ set for a vibrant look. This necklace is featured on a cable 16″ Inch Cain and Spring Ring Clasp for closure. 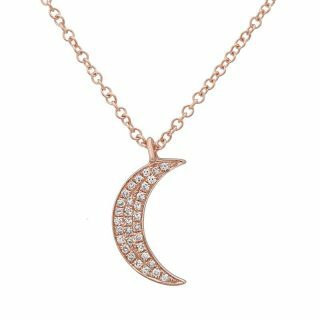 Ladies 14K Rose Gold Moon Necklace. This necklace features 72 round diamonds. This necklace features a cable chain with a spring clasp closure. Ladies 14K Rose Gold Diamond Quarter Moon Necklace with Chain Extender and Lobster Clasp For Closure. 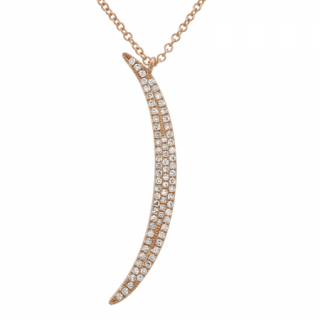 Ladies 14K Rose Gold Diamond Micro Pave’ Moon Necklace This Necklace features a 16″ Inch Cable Chain With 2 Inch Chain Extender and Lobster Clasp. Ladys 14K White Gold Diamond & 8mm Freshwater Pearl Necklace on 18 Inch chain with chain extender and lobster clasp. Ladies 14K White Gold .05 Ctw Diamond & 8 mm Freshwater Pearl Necklace. 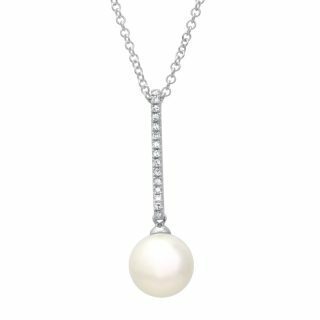 This 14K white gold diamond & freshwater pearl necklace features a touch of elegance for pearl lovers. 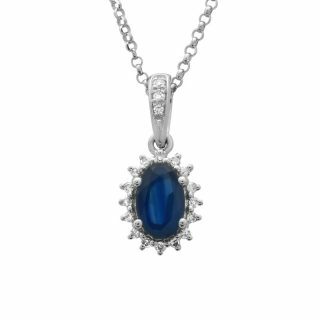 Ladys 14K White Gold Diamond & Sapphire Oval Halo Necklace. 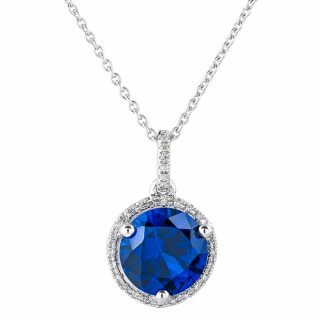 This necklace contains 19 round diamonds and 1 oval sapphire. This necklace is featured on 16 Inch Cable Chain and Spring Ring Clasp. 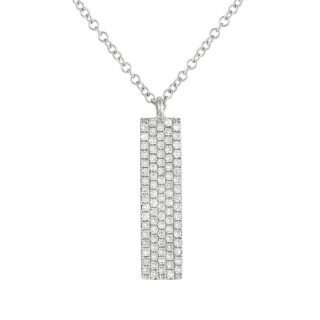 Ladies 14K White Gold Diamond Bar Necklace. 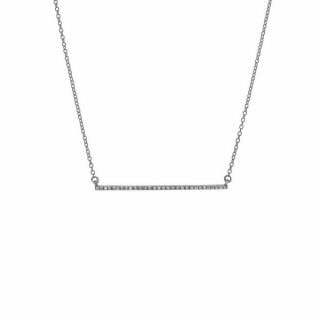 Danity and the perfect diamond layering bar necklace. This necklace is featured on 16″ 14K White Gold cable chain. 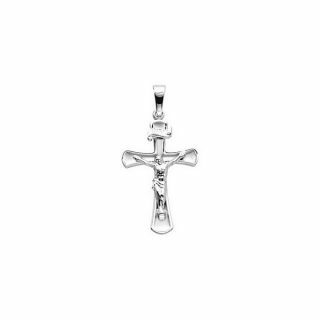 Ladies 14K White Gold Diamond Cross. 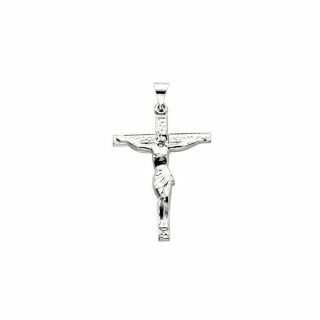 There are total of 11 round diamonds featured in this cross. Lady’s 14K White Gold 0.36 Ctw Diamond Dangle Necklace on 18 Inch Chain with Chain Extender. This necklace is perfect for layering! 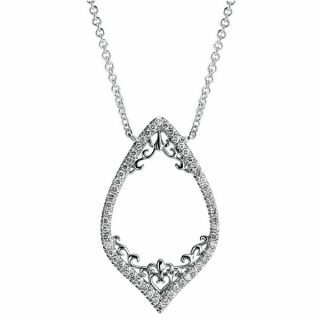 Ladies 14K White Gold Diamond Necklace. Necklace is featured on an 19″ 14K white gold chain. 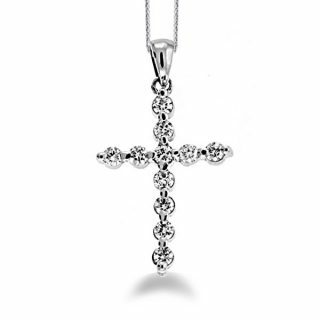 Ladies 14K White Gold Diamond Necklace. Necklace is featured on 19″ 14K White gold chain. Ladies 14K White Gold Diamond Prong Set 16 Inch Necklace. 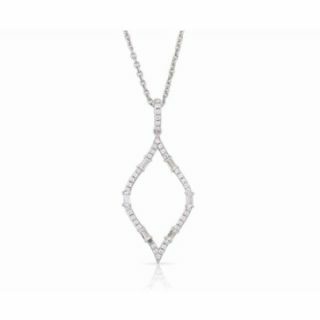 This elegant necklace features 91 round full brilliant cut diamonds. Necklace Features Hidden Fold Over Box Clasp for closure. 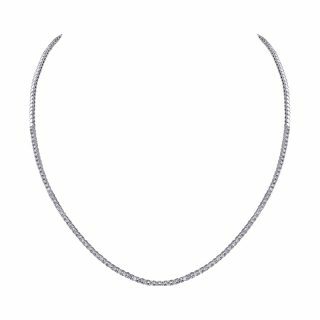 Ladies 14K White Gold Dangle Diamond Necklace Choker. This choker contains 69 round diamonds. 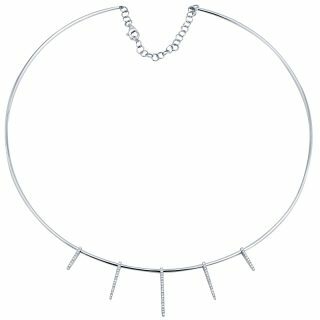 Choker comes with Chain Extender and Lobster Clasp Closure. 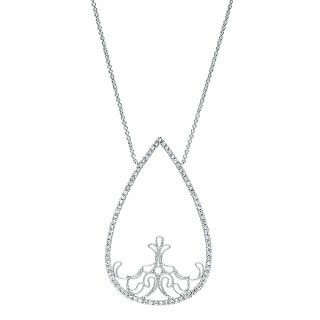 14K White Gold Diamond Triangle Necklace. 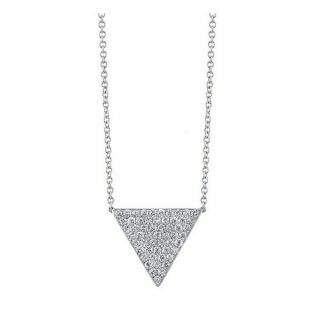 Danity and the perfect diamond layering triangle necklace. 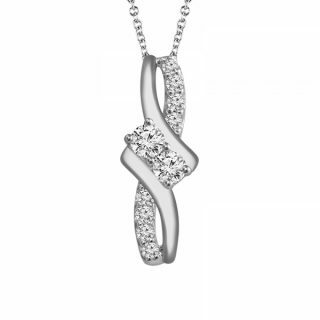 This necklace is featured in 14 karat white gold. 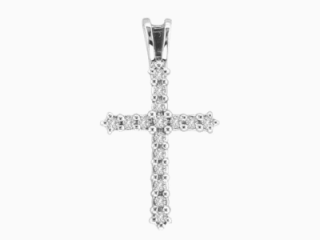 Ladies 14K White Gold Diamond Necklace. Two-Together joining two hearts together is the representation of these two gorgeous stones in the center of this pedant. 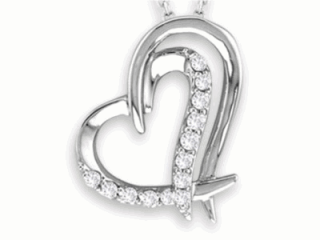 This pendant features 10 round diamonds and 14K White Gold 18″ Chain.